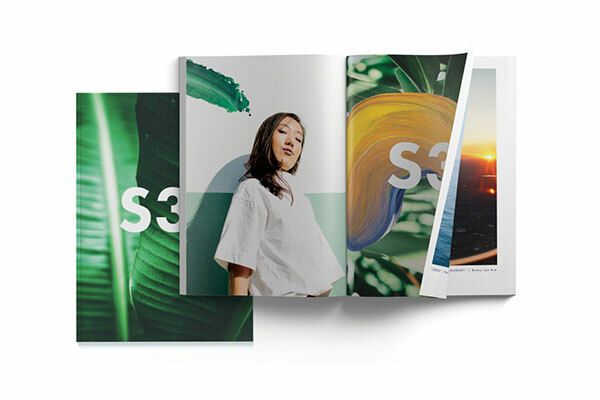 Make a book or magazine with Blurb integrations for Adobe Lightroom, whether you’re using Classic or CC. 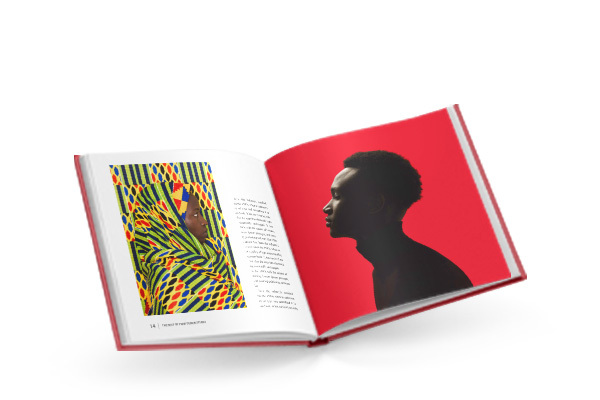 Use BookWright, the free desktop layout software to create books, magazines. 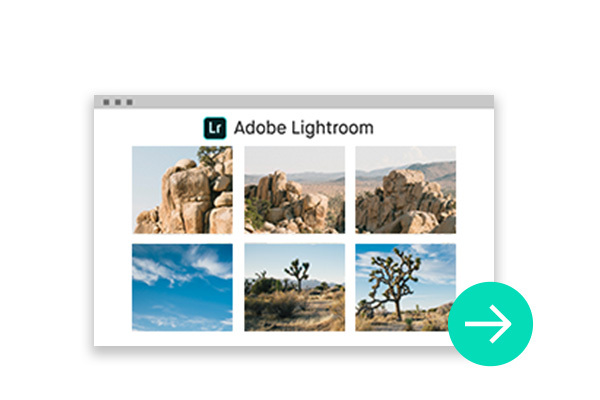 Select your photos for your book layouts from your Lightroom CC catalog using BookWright’s Photo Manager module. 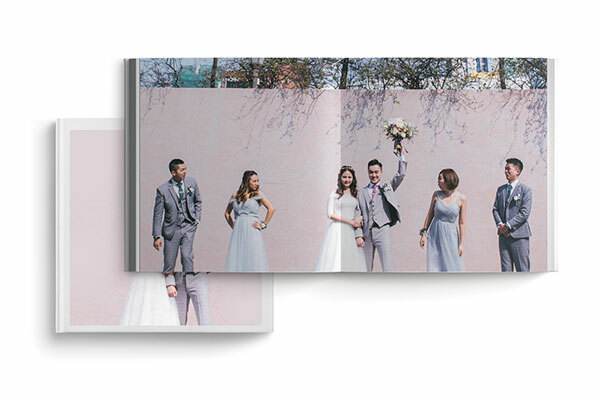 Place your photos into layouts using built-in premade layouts, or customize your own for your photo book or magazine. 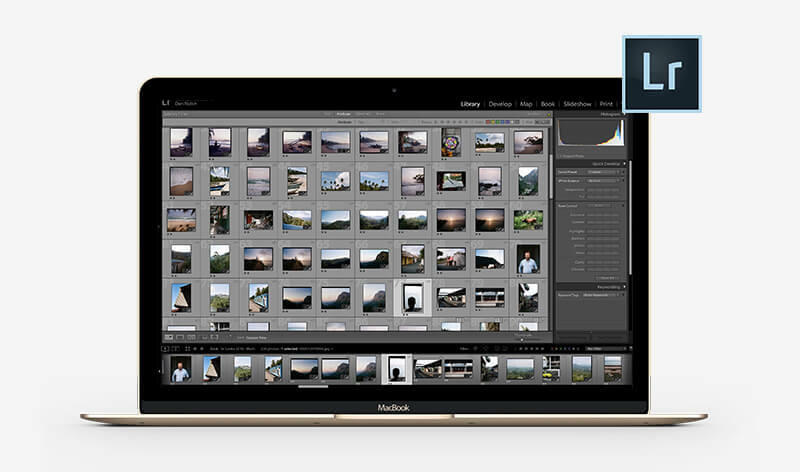 Blurb is already part of Lightroom Classic! 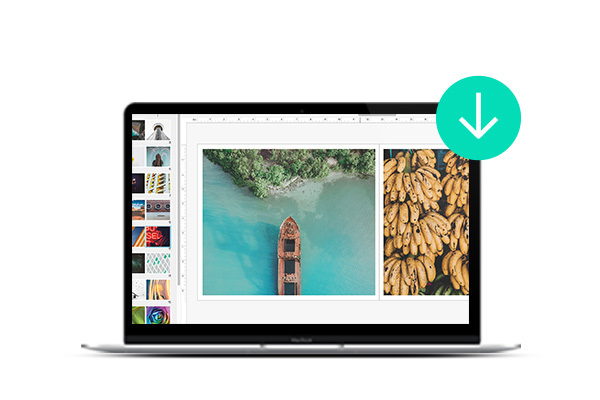 Never leave your everyday workflow with the book module. New! 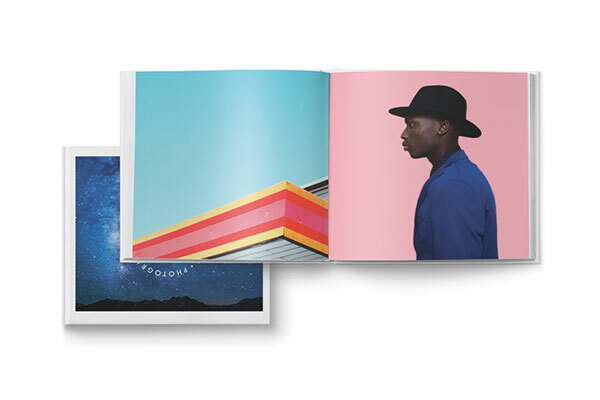 Now supporting Trade Books, Magazines, and Layflat Photo Books! 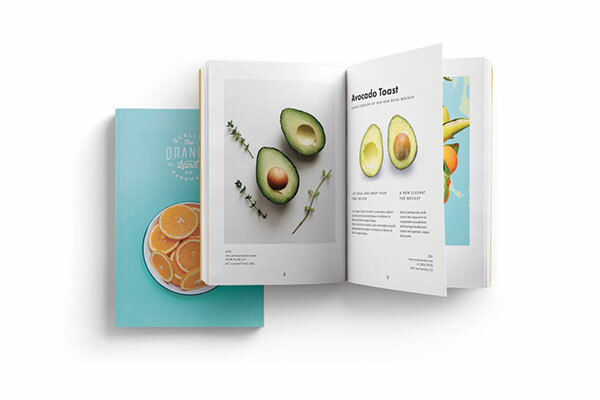 Designed to make images look their best, print your work on a range of paper types in a range of sizes, including Layflat! A newsstand glossy or luxe quarterly, use this classic medium to combine text and images for shorter or serial content.